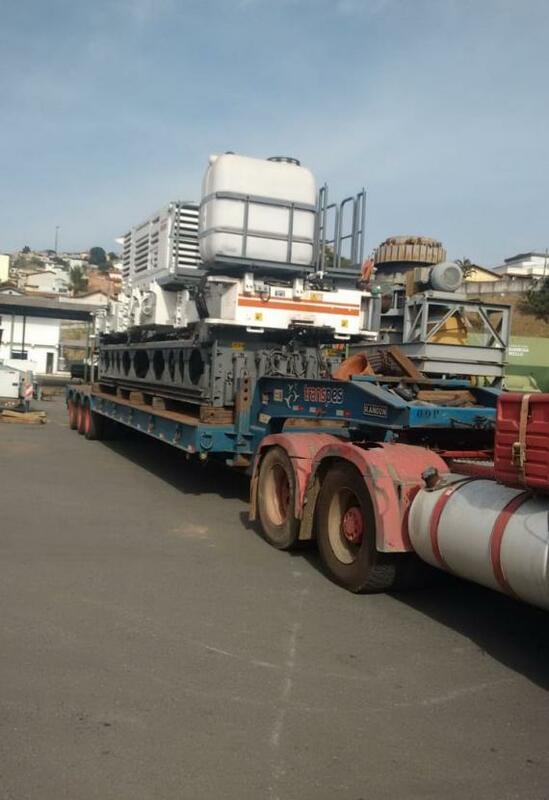 CTO do Brasil were first founded in 1974 with over 40 years' experience in handling special projects. 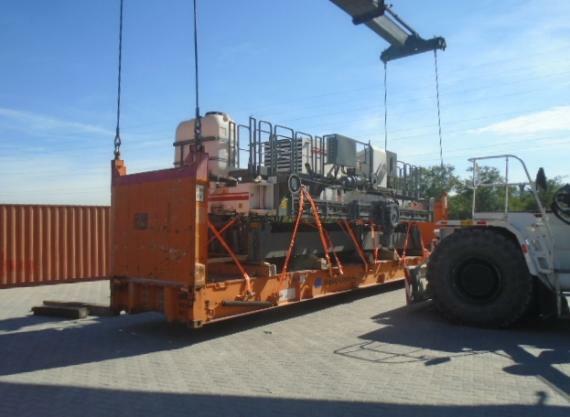 The have recently shipped a paver to Nhava Sheva in India as pictured in the gallery below. 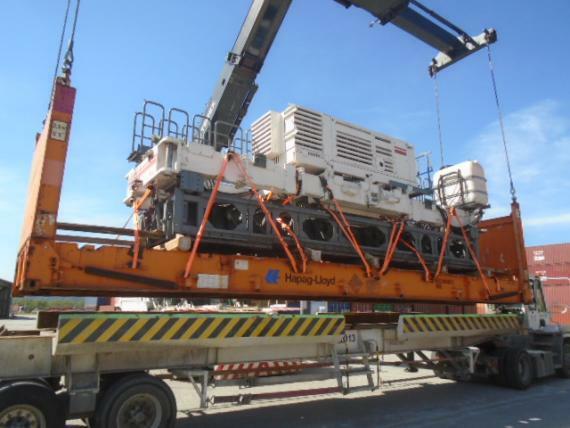 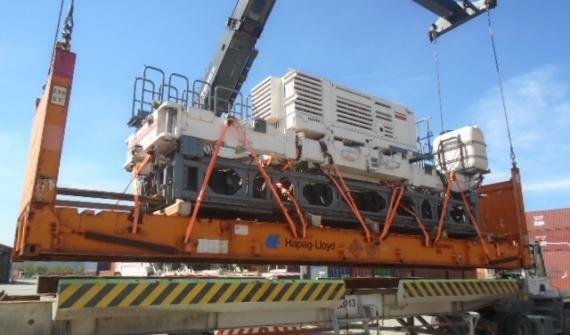 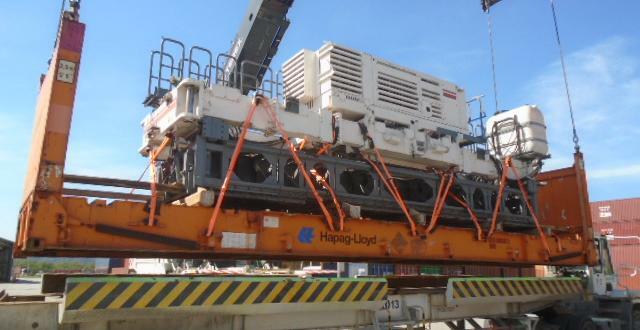 The paver and its spare parts were picked up at the shipper's plant in Belo Horizonte in Brazil and moved to the Port of Santos where CTO stuffed the cargo onto containers for the shipment to India. 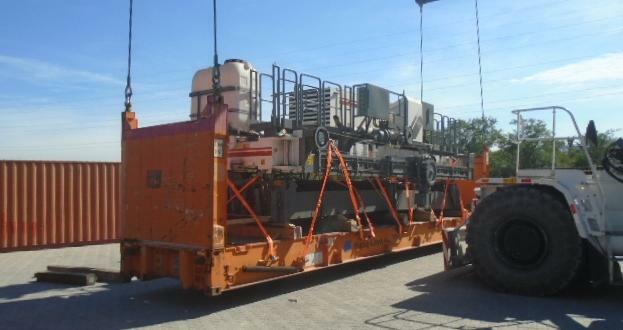 The shipment had a total weight of 56tns and consisted of 1 x 40'FR OOG and 3 x 40'OT.